Capitol Nutrition Group is a comprehensive, concierge-style health and well-being practice emphasizing nutrition, exercise, and self-care for individuals and families, located in NW Washington, D.C.
We value diversity and inclusivity. As a business focused on cultivating inclusivity and positive well-being, Capitol Nutrition Group affirms all people regardless of their age, weight, culture, disabilities, ethnic origin, gender, gender identity, marital status, nationality, race, religion, sexual orientation, and socioeconomic status. Rebecca Scritchfield, RDN, EP-C is the Founder of CNG and a registered dietitian nutritionist and certified exercise physiologist. She has been counseling clients since 2007. 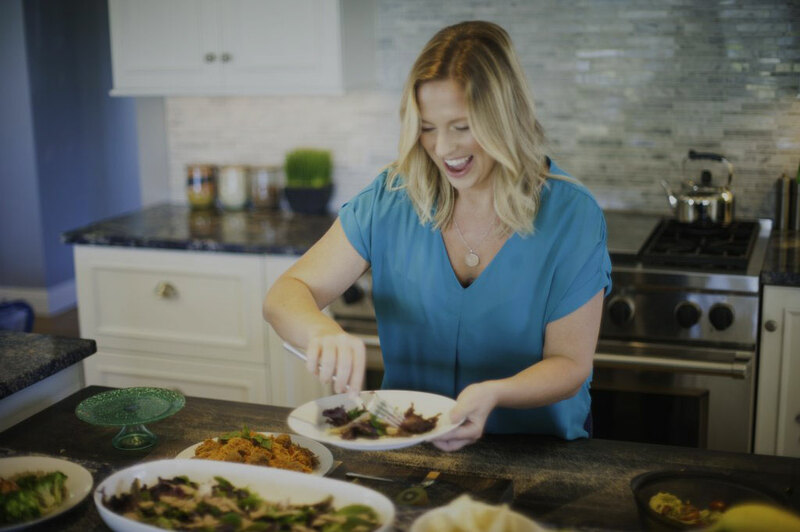 Rebecca is joined by a registered dietitian she has personally mentored and developed professionally in the philosophy of Body Kindness®, a way of changing habits through positive choices that fit individual interests (also Rebecca’s first book). Primarily, the office is home-based with two parking spaces leading to a private entrance to spacious office with a large, comfortable sofa, private restroom, refreshment area with espresso beverages, coffee, tea, hot chocolate, water, juice, and light snacks as well as a relaxation area with aromatherapy, art therapy, and somatic sensory activities available. The office also has access to a full kitchen for cooking and meal preparation needs as well as simple equipment for physical activities, such as yoga mats, hand weights, jump ropes, and a few hula hoops. With the convenient location near Rock Creek Park, CNG can allow for walk-and-talk sessions and supervise foundational physical activities focused on “anytime, anywhere” body movements for interested clients.